Xerox is renowned for creating high quality, reliable and durable photocopiers, they are innovative and consistently set new standards. 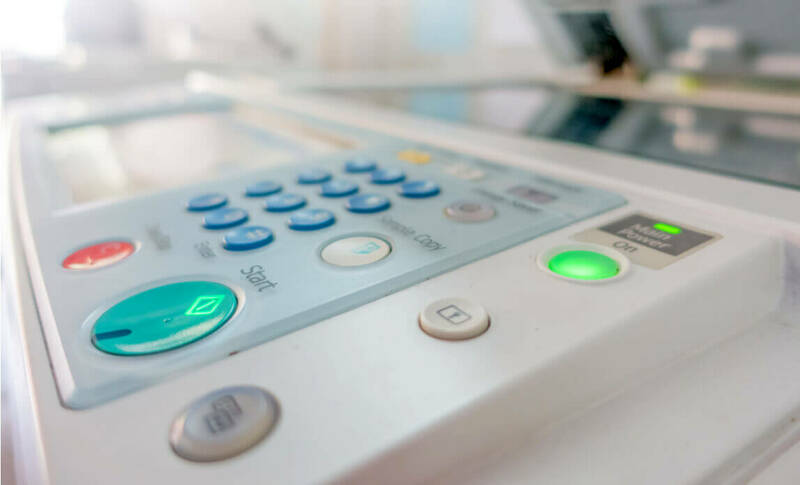 The original photocopier was created by xerox and they have continued to be the top of their game ever since, now being a world leader in the market. Xerox specialise in increasing workplace productivity through simplicity and innovative solutions. When buying a photocopier from Xerox you can expect a powerful, easy to use and overall high performing machine. The Phaser 3300MFP model is a black and white multifunction photocopier that is capable of printing, scanning, copying and faxing. With a simple to use design and straightforward setup the 3300MFP would be a welcome addition to any office, the printing speed is 28 A4 pages per minute, combine this with the 300 sheet capacity and you’ll be ready to handle a whole range of jobs. The standard capacity can also be increased to 550 sheets for businesses who are copying large amounts. The copier also lets you know when the paper is running low so you don’t get caught out or slowed down by an empty paper tray. Some of the standard features on the Phaser 3300MFP are: automatic helix printing, automatic feeder and easy network connection. When not in use the Phaser 3300MFP will automatically reduce power consumption in order to save energy and electricity. The Xerox WorkCentre 6015V/NI is a low volume colour photocopier, it has the ability to copy, scan, print and fax A4 documents in incredibly high resolution (up to 2,400 dpi). This model is a perfect, cost-effective solution to businesses that do not regularly print or copy high volumes of documents, it copies and prints at a speed of 12 pages per minute or 15 pages per minute in black and white which is impressive considering the high quality of the prints. 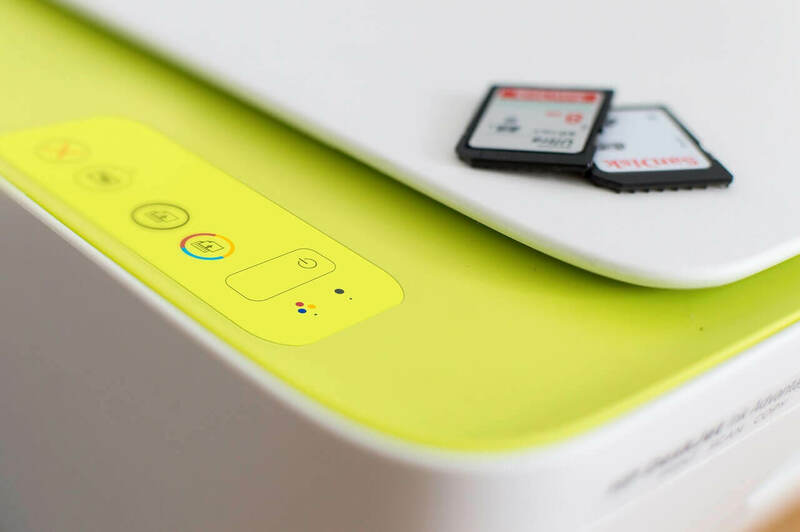 This is the most compact of all the colour photocopiers and it holds its ground with features such as: Wi-Fi connectivity, easy scanning to multiple destinations, useful faxing features and vibrant colour printing. This is an ideal model for businesses printing around 1,500 pages each month. This is a mid-volume copier in the Xerox range, it is perfect for larger, growing businesses and has multifunction abilities enabling it to scan, print, copy and fax documents. The WorkCentre 4260V/XF can copy 53 copies per minute and can hold 3,100 sheets of paper meaning you’ll never run out in the middle of a job. This is a black and white copier that prints documents at a resolution of 600 x 600 dpi meaning your documents will be crisp and clear. You are able to print from and save to USB drives as well as scan documents to e-mail meaning you will always have quick, easy access and flexibility for your documents. There is also a priority option which means you can choose to scan, print or fax one queued job before another. This is a versatile, easy to use copier that is full of features that make this one of the best all-round copiers for businesses that print up to 250,000 impressions a month. The ColorQube 9302 is designed for large businesses and has a large variety of features that makes sure every need is met in one appliance. The ColorQube 9302 is able to print in black and white as well as colour and can print, copy, scan and fax. The compact design has not resulted in a loss of features as this model can print at speeds of up to 55 black and white pages per minute or 45 colour pages per minute. Using both A4 and A3 paper with this copier meaning it gives you more flexibility when creating material such as posters and other potential marketing material. The features that come as standard include automatic duplex printing, automatic image resizing, booklet creation and you even get some finishing options included too. There are upgrades and additional extras on the ColorQube 9302 as well so there is no reason you should find yourself needed anything else as this Xerox machine literally has everything. A fast, capable and versatile machine great for the requirements of bigger businesses. This is a high volume black and white copier, it can produce up to 90 pages per minute in an amazing resolution of 1200 x 1200 dpi. The high quality and fast speed make the WorkCentre 5790 perfect for busy businesses who have a lot of printing jobs as well as bulk prints. The standard capacity is 4,700 sheets making it ideal for large jobs, if you require more capacity you can opt for the maximum option which would give you an increased capacity of 8,700 sheets. 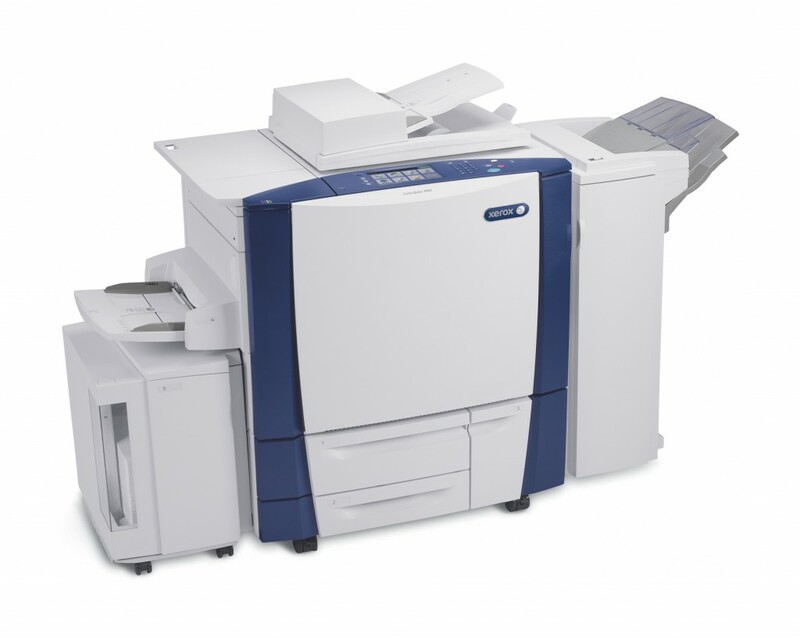 Another benefit of the WorkCentre 5790 is the ability to handle paper sizes of up to A3. Expect easy operation, outstanding performance and multitasking abilities when using the WorkCentre 5790. Security is also strongly featured on this multifunction copier to help ensure your information is kept safe and only authorised people can access the device. The WorkCentre 6655 is a great all round photocopier for medium sized businesses, it can print, scan and copy in both black and white and colour. The easy to use and quick warm up time means you can expect a first print in 11 seconds and 35 pages per minute after the warm up. You can easily print up to 100,000 sheets a month using this machine and the resolution of the print is 2,400 x 600 dpi meaning each document is perfectly clear and in eye catching colour. You have standard features such as a USB connection, duplex printing and booklet printing and can also opt for extras if needed. This is a colour photocopier that is suitable for large businesses thanks to its fast print speeds, large paper capacity and impressive features. If you were to print in colour you will be able to print 70 pages per minute with the Colour C70, a number you can add an extra 5 to if you are printing in black and white. The monthly print volume is a staggering 300,000 pages meaning the Colour C70 is able to handle even the biggest printing jobs. The standard capacity is 3,260 sheets and this can be upgraded to 7,260 sheets if you are printing very large amounts frequently. You have flexibility of media types as this machine can handle paper sizes up to A3 and has an auto-duplexing feature too. There are also additional extras you can include if necessary, such as stacking and booklet production. Xerox have a huge range of high quality machines available, these are some of the best in the collection and are guaranteed to efficiently and effectively handle the copying and printing needs of businesses. Each model has a range of brilliant features and they all differ in abilities to ensure that every business need is met. No matter what your requirements are, you will find a Xerox photocopier that will give you everything you need in a compact, easy to use and high quality package.